Rashmi Metaliks is the first to set up a Pellet Plant in West Bengal. Since the time the commercial production of pellets commenced, Rashmi Metaliks has witnessed a meteoric growth. It is a result of this fact that today we are one of the largest players in manufacturing of Iron Ore Pellet in eastern India. 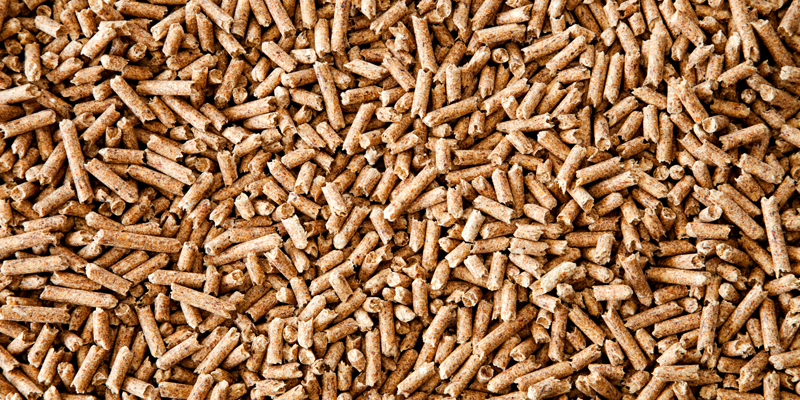 The company's plant produces different grades of pellets and has a capacity of 9,00,000 TPA. 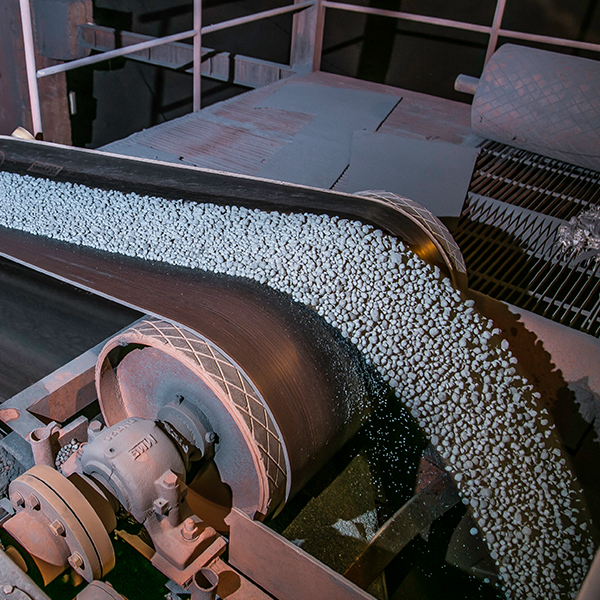 We also produce pellets from our second unit of 0.6 MTPA iron ore pelletisation plant. Helps in faster reduction and higher metalization rates. Iron Ore is the most important raw material needed to produce steel. However, it cannot be used directly in the blast furnace. That is why sinter is created that helps converting iron into steel. Rashmi Metaliks has its own Sinter Plant set up at 2007 to have a complete control over the quality of materials used in the steel production process. 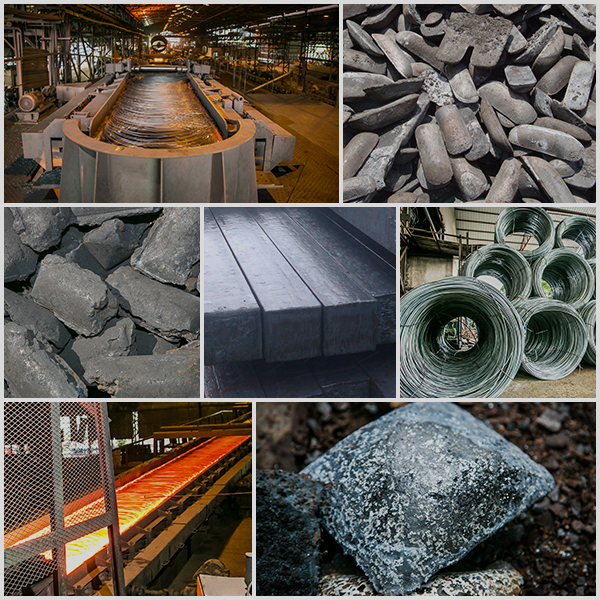 In our Sinter Plant, a mixture of fine grained iron ore, ferriferous recuperation materials and fluxes is baked on a conveyor belt which is fueled by gases of blast furnace. The mixture is heated using the burners on top. As the grid conveyor belt moves, air is sucked away from the mixture. Combustion happens through the entire layer where the temperature rises between 1300 – 1480o centigrade. At the end of the burning process, sinter cake is discharged on a crash-deck, crushed, cooled by forced air and size-screened. Sinter which is a small, irregular nodule of iron mixed with small amounts of other minerals has the perfect chemical composition and grain size to be charged in the blast furnace.